Inpaint is a Mac App developed by Teorex. 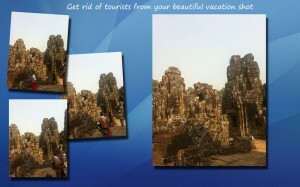 This “try-before-you-buy” photo restoration software offers a robust suite of photo editing tools. 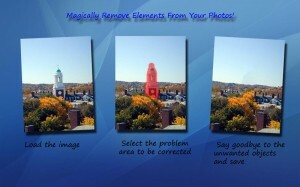 If you need a way to remove watermarks, eliminate strangers from the background of your family photos, or just enhance your favorite snapshots, this wonderful app has got you covered. 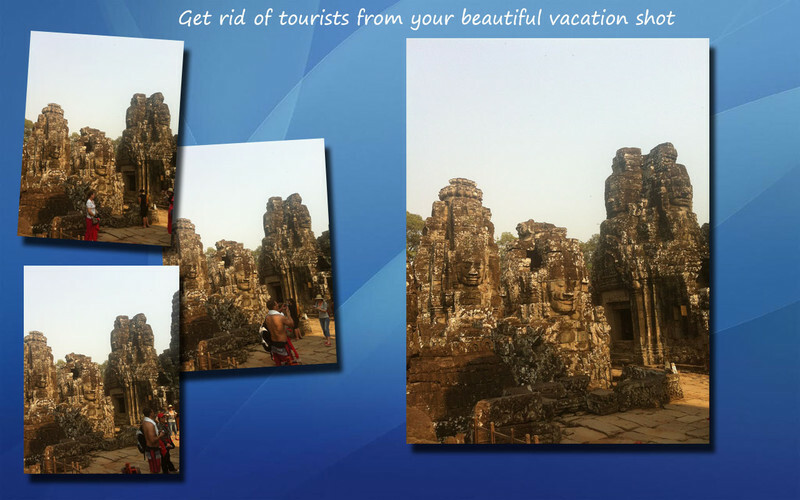 Services like Instagram go a long way towards making our photos look better. However, some photos need more intensive editing in order to look truly great. 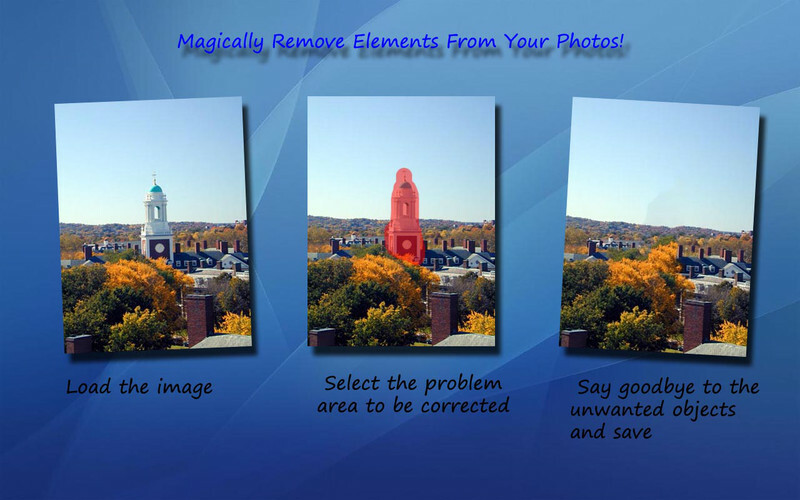 That’s where Inpaint comes in: this app lets you delete certain elements, smooth over blemishes on people’s faces, or remove date stamps from old photographs. The user interface is surprisingly easy to navigate. Even if you’re a complete technophobe, wrapping your head around the controls for this app won’t take you long. But don’t think that just because this app is user-friendly that it isn’t powerful: it is! If you download the app and feel a little overwhelmed, there’s good news. There are tons of tutorials that can help you to get started, and to get the most out of your Inpaint experience. This treasure trove of easy to follow tutorials really helps you to feel like you’re getting your money’s worth. 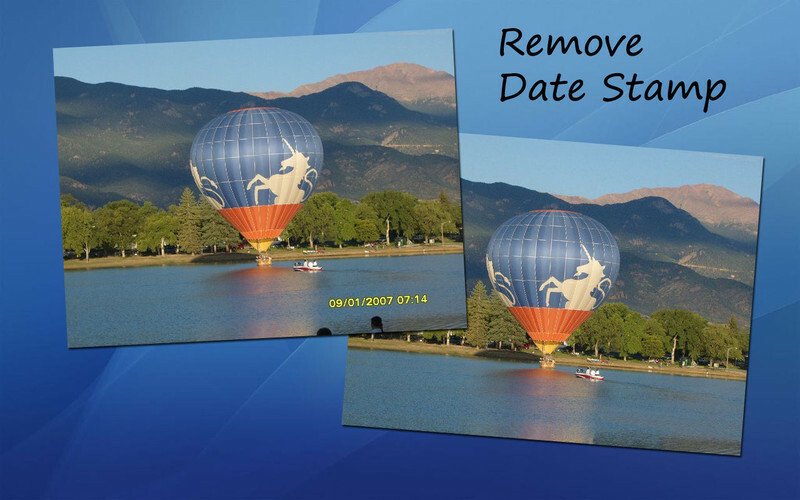 If you want to remove date stamps, erase wrinkles or blemishes, or digitize old photographs and repair their age-related damaged areas, Inpaint has got you covered. This wonderful app is more user-friendly than Photoshop, but with nearly as many features and perks. Try this app: you won’t be disappointed. 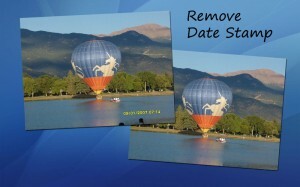 Inpaintis compatible with Mac OS X 10.6 and higher (only Intel CPU). The app requires 1000 MHz processor and 256 MB RAM. Also available for Windows XP and higher. Download the “try before you buy version”here, or purchase it outright on the Mac App Store. Note: the Mac App store offers Version 4.7, while the official site offers Version 5.2.